Oh, hello. I just wanted to tell you about three things that I am liking a lot right now. In case you might like them too. A book, an app, and a podcast – they won’t be everyone’s cup of tea, but I think they’re great. Firstly, the book. 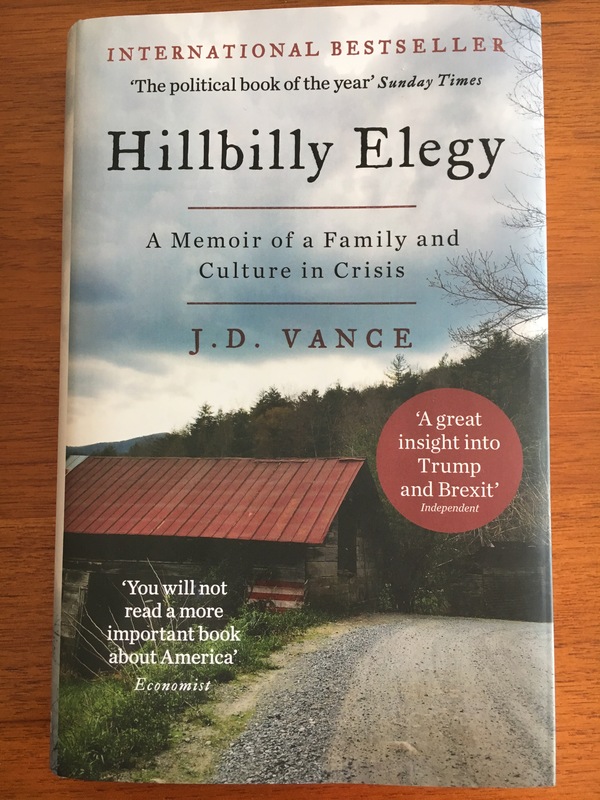 It’s Hillbilly Elegy by J.D.Vance – I’d heard good things, and when the Independent is quoted on the cover: “a great insight into Trump and Brexit”, then I really couldn’t resist. I guess it’s a great insight into that, like a window into a different world. I have always known that I couldn’t go on one of those tv talent shows – sure, mostly because I can’t sing and/or dance, but also because I don’t have a particularly interesting back story to my life. Family, friends, education, health, opportunity – this book made me realise that what I consider “normal”, or maybe even “boring”, must sound like fairyland to so many people. And this J.D.Vance kid was born in the 1980s, so it’s not as if it’s a story of how life used to be in ye olden days. It’s interesting and well-written – easy to read on a rainy weekend – and I like that it asks more questions than it answers. Definitely got me thinking. 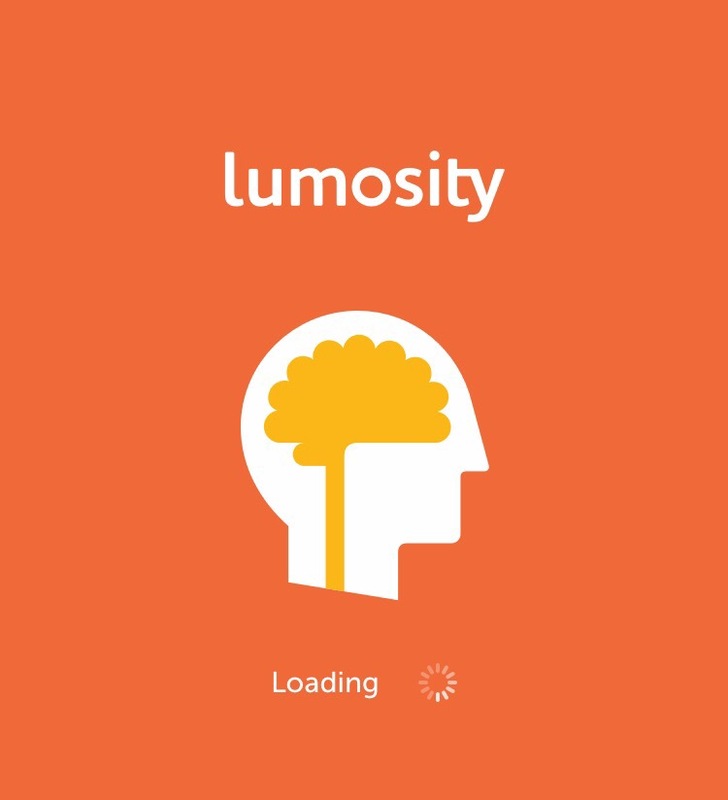 The app is Lumosity, a “brain training” app that I bought a family subscription to for Christmas. When you google, “apps to prevent dementia”, it always gets a run, and although my parents are (a) reading this, and (b) currently in possession of all of their marbles, I figure it never hurts to give these things a try. We are a competitive people, so the fact that this tracks your performance and compares you to your age group (with an impressive global sample size) is appealing. Some of the games are also quite addictive (looking at you, Train of Thought) and you feel like king/queen of the world when you beat your previous score or get to the next level. I think they recently got busted for deceptive / misleading advertising (allegedly over-stating the scientifically proven benefits for dementia / aging etc. But I think as long as we’re enjoying it as a fun challenge, and not expecting miraculous results, then that is all good. The podcast was discovered by my lovely sister-in-law, Rocky, who shares my interest in slightly quirky books, people, things in general. 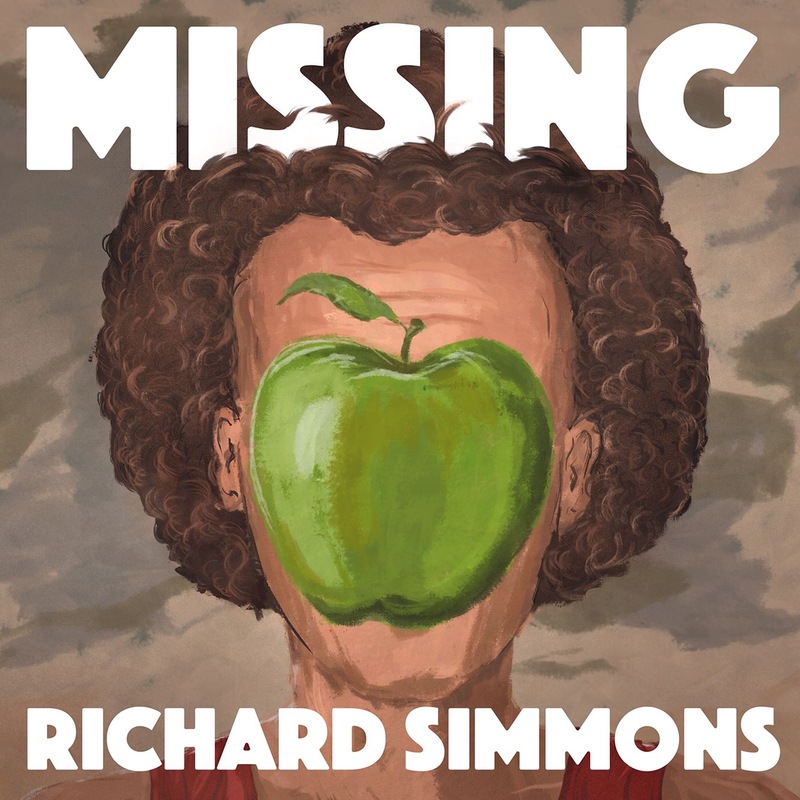 It’s called Missing Richard Simmons, based on the fact that colourful character Richard Simmons disappeared from public life a few years ago and seemingly flicked the switch on his former life – no contact with his former staff, friends and associates. For someone who was so gregarious and seemed to thrive on his relationships with people, this dramatic disappearance has stumped lots of people. Hence the podcast – the guy is a former friend of Richard and is determined to find make contact. The colourful characters that he meets along the way make this podcast so great – I am sure I have been caught shaking my head or giggling as I listen to it on the way to work. It’s become a very popular podcast (we’re up to episode 3, with a new episode released each week) – even if you don’t love Richard Simmons (you monster!) then there are surely enough bizarro people and stories in this podcast to keep it interesting. And they are three things that I like a lot right now. Hope you like them too! Life sparks Sparks Book Club WWWhat? Occasionally, Words With Friends is truly educational. Of course, it always helps to expand your vocabulary (sometimes even with words that do actually appear in a common dictionary), but I like to think that from time to time there are hidden messages that offer broader life lessons. And when I find them, I’ll share them. Sometimes, the tip is in the arrangement of words on the board, other times it is via the tiles allocated to your virtual rack. The spelling is not always perfect – today’s is a case in point. I imagine the seemingly random allocation of tiles was driven by some religious zealot at Words With Friends HQ (with the limitations of not enough letters and no apostrophes). We’ve been warned, friends. I think I’m very late getting on the bandwagon, so you’ve probably already seen the Draw Something app. Essentially, it’s online Pictionary with random strangers. Or, Words With Friends in picture format, if you like. And I’m hooked. I can’t really draw – a fact that is becoming more and more apparent with each game that I play – but there’s some satisfaction in your scribble being identified as your intended image. Basically, you choose from one of three options to draw (for your team mate to guess). And then you get awarded coins, depending on the alleged difficulty of what you chose to draw. An everyday plodder drawing equivalent – say, HAT – will get you one coin, while the nimble Russian gymnast drawing equivalent – say, PETSHOP – will get you three coins. (For the record, I have drawn both hat and petshop and they have been identified correctly by the person on the other side. How, I do not know, but that is beside the point.) You can use your virtual coins to buy additional virtual paint colours to brighten up your drawings, or to buy additional virtual bombs to blow up some of the letters that you choose from to name what the other person has drawn. People use bombs to help them decipher my drawings quite frequently – but I like to think that, like Picasso before me, the hidden depth of my work is not immediately obvious to everyone. I am also comforted by the fact that Picasso never had to try and produce a masterpiece using a canvas half the size of a phone screen, with an index finger as a paintbrush. The virtual artist’s life is not an easy one, I tell you.